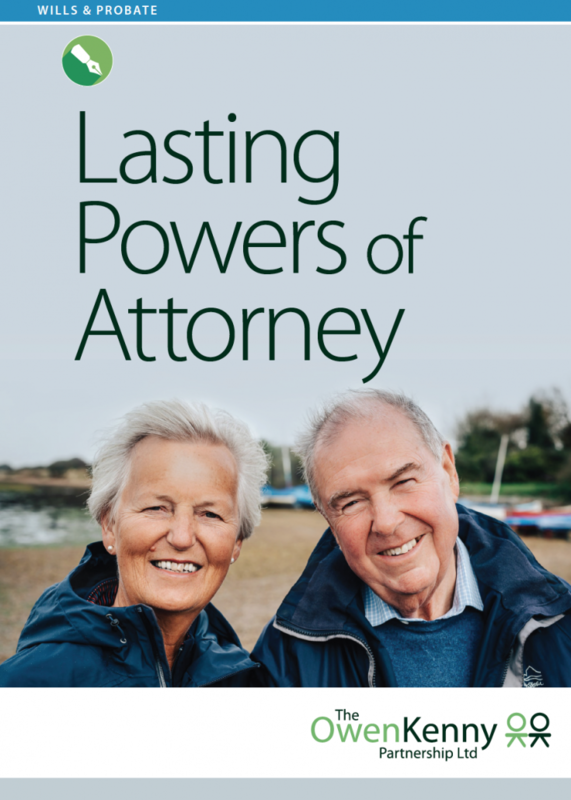 Interesting reading here on this link (https://www.todayswillsandprobate.co.uk/partner-news/public-bewildered-lasting-power-attorney/), saying how more people are applying for LPAs but there is less consideration to later life planning. “80% of research respondents assumed that, if they were to lose mental capacity, their family or trusted friends would automatically be able to take control over their financial affairs and make medical decisions on their behalf”. Donating items to local charity, Stonepillow Who would you leave your money to?